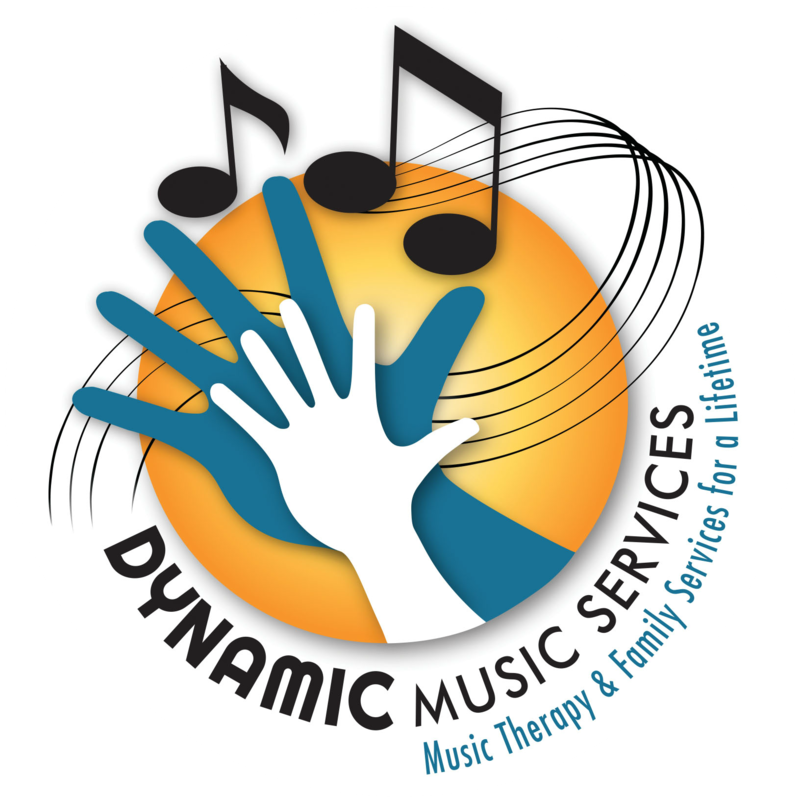 Music Therapy Services - Dynamic Music Services, Inc. 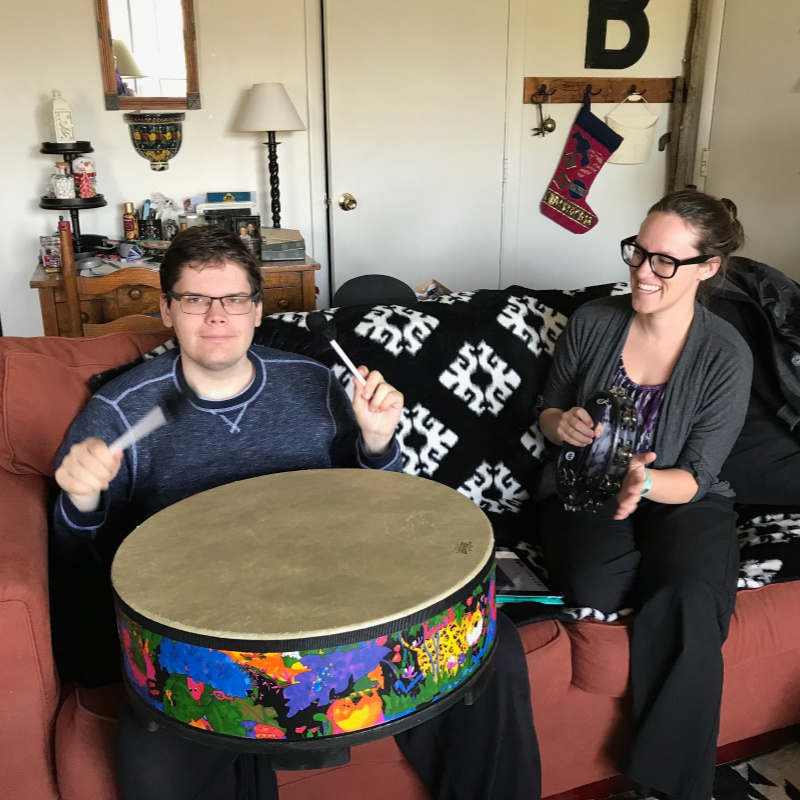 Dynamic Music Services, Inc. provides individual and group music therapy services to clients of all ages and abilities in Indianapolis and the surrounding areas. Presentations, workshops, and demonstrations are also available from the Dynamic Music Services, Inc. team. Sessions last 30-60 minutes in length and take place in homes or spaces (churches, day programs, facilities, etc.) arranged by Dynamic Music Services, Inc. and/or the consumer. Contractual services and partnerships with local business are available. Funding is often provided through the Medicaid Waiver, private pay, and sometimes insurance. Time for documentation will be added for the Medicaid Waiver and as discussed for private pay. Fill out our Referral Form HERE. Interested in 1:1 music therapy sessions? Sessions last typically 45-60 minutes in length and take place in the community, such as a church, day program, business partnership, etc. When funded by the Medicaid Waiver, groups often contain 2-4 participants. When funded by facilities or private pay, groups can have more than 4 members. Fill out our Referral Form HERE. Interested in group music therapy sessions? Classes last typically 35-45 minutes in length. Classes are tailored for children 5-years-old and younger with a caregiver (caregiver must be present). Encourage literacy skills (with Barefoot Books and more). Classes are offered in various locations around the Indianapolis area. 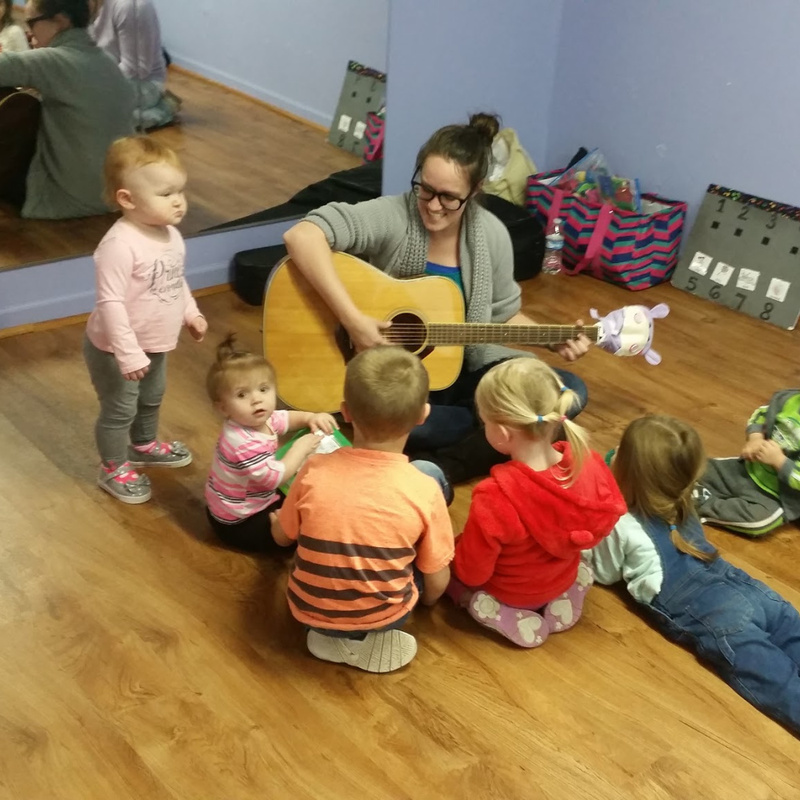 Interested in early childhood group music classes? 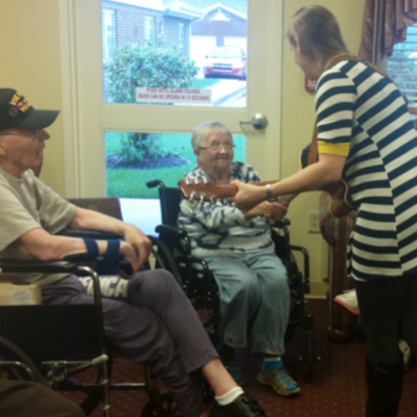 We provide presentations, workshops, and consultations about the benefits of music therapy. Our presentations last 30 minutes-2 hours in length, depending on the needs of the program and attendees. Our presentations can also include a demonstration session. Contact us to book a presentation. PLEASE NOTE: Prices of all services are negotiable and will be determined by location, travel time, amount of services obtained, therapists needed, documentation provided, etc. All prices are subject to change.